Mar 04 Comments Off on What Is Kyphoplasty And How The Procedure Is Performed? What Is Kyphoplasty And How The Procedure Is Performed? This is a slightly invasive procedure for the treatment of painful vertebral compression fractures, which are fractures relating the vertebral bodies that make up the spinal column. At the point when a vertebral body fractures, the typical rectangular shape of the bone ends up compressed, as a result, triggers the pain. These compression fractures may include the breakdown of one or more vertebrae in the spine and are a common aftereffect of osteoporosis. Osteoporosis is a disorder that outcomes in a loss of normal bone density, mass and strength, driving towards a condition in which bones turn out to be more and more porous, and helpless against breaking easily. In order to perform kyphoplasty treatment, doctors utilize image guidance, in most cases fluoroscopy, in order to inject a blend of cement into the cracked bone through a hollow needle. Based on the fact that kyphoplasty treatment is a surgical procedure, the doctor will most likely require some blood tests prior to the day of the procedure. Furthermore, X-Ray or MRI will enable the doctor to see the area or areas that need repair. In the process of preparation, an intravenous line will be set in a vein in order to deliver anesthesia. You may likewise get pain and anti-nausea medications, as well as antibiotics, to avoid infection. 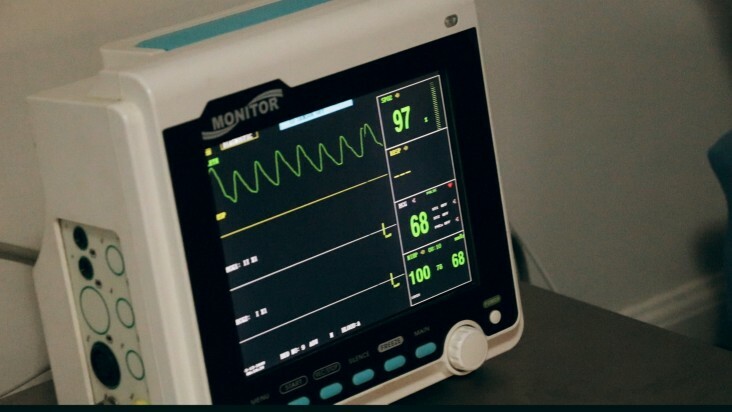 The patient most likely additionally be connected to the heart, pulse, and blood pressure monitors. In these sort of procedures, patients are required to lie down on the stomach. The area in which the needle will be inserted is shaved on the off chance that obligatory and afterwards cleaned and sterilized. A hollow needle is inserted into the skin with the guidance of fluoroscopy, this is a kind of X-Ray. They guide the needle through the muscles and into the right position in the bone. In the next step, an inflatable balloon is inserted into the trocar. After that, the balloon is inflated in order to make the space required for the bone cement. As soon as space has opened up, the blend is injected in order to fill it. In this case, imaging tests work in a way to assist the surgeon to confirm that the blend is distributed appropriately. As soon as the mixture is set up, the needle is taken out. After that, the area is bandaged. In this case, stitches won’t be required. IV and monitoring equipment are removed. In the case of microdiscectomy spine surgery, an exceptionally specialized procedure is performed on the spine, yet it is essentially utilized to decrease pain in another part of the body altogether. 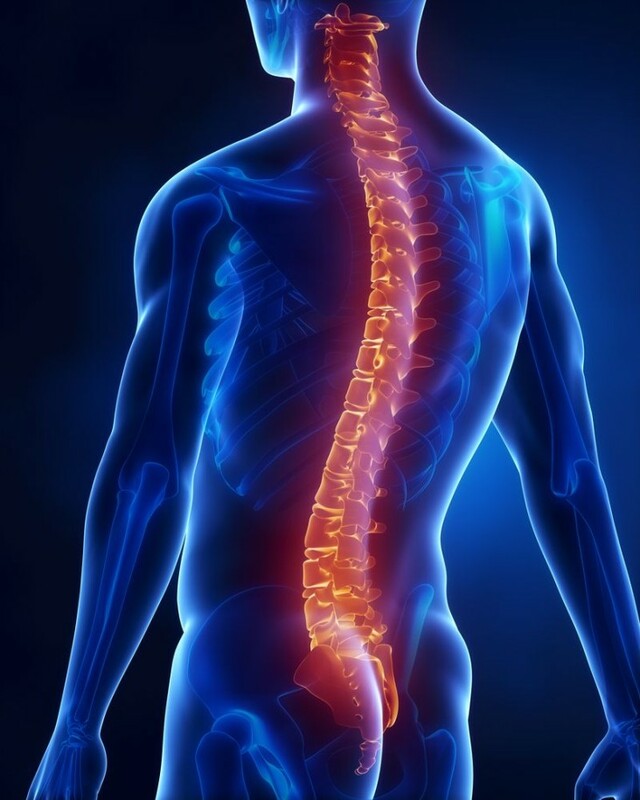 It is a fact that the spine is consists of a chain of bones each cushioned by an elastic disc that supports in both shock absorption and flexibility. 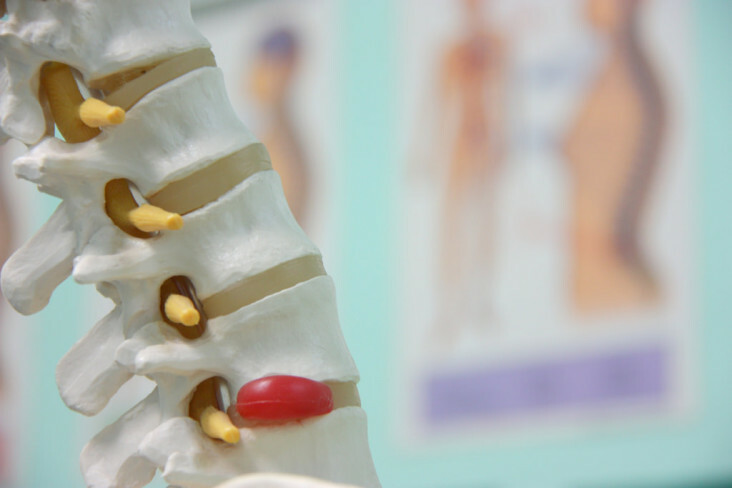 On the off chance that a disc in the lower back turns out to be herniated and as a result, pushes on a spinal nerve, consequently, pain can radiate down a patient’s leg. The procedure of microdiscectomy spine surgery is slightly invasive executed on the spine that works in a way to help most individuals feel prompt relief and return home the same or next day. The procedure is executed through a small incision, generally, one to one and-a-half – inches length, the objective of the procedure is to relieve the pressure on the affected spinal nerve by taking out a part of the bone or disc resulting in the pressure and pain. During the microdiscectomy spine surgery, the spine’s structure remains intact, in light of the fact that this phenomenal surgery doesn’t require the cutting of joints, ligaments, or muscles. Patients who go through the procedure return to their normal life earlier, without leg pain, offering improved comfort and quality of life. The key motive of this procedure is to surgically take out a part of the disc that is pushing on the nerve and hence, causing the pain. The objective is to take the pressure off the nerve yet at the same time retain as much of the disc as could be possible. The whole disc isn’t taken out, only the herniated part. The process usually takes on an average l around 60 minutes. A timely return to normal routine is depicted with three exceptions. Heavy lifting, bending from the waist and delayed sitting are discouraged for the initial six weeks after surgery. Most patients can go up and down stairs when they return home from the hospital. As per the statistics, the success rate of the procedure is commonly high, one extensive medical study presenting good or astounding outcomes generally for 84% of individuals who have gone through the strategy. The report additionally indicates a few advantages for surgery, when contrasted with nonsurgical treatment, however, the distinction diminishes after some time in specific cases. One vast examination found that individuals who had surgery for a lumbar herniated disc had more noteworthy improvement in symptoms for as long as two years than the individuals who did not have surgery. In the case of RACZ epidural neurolysis, a series of injections or an injection utilized in the area of the spine. This method is utilized as a treatment for chronic back pain. The repeated injections are utilized four times during the two days in house treatment. It is a fact that the back pain most of the times is complex and has numerous causes. Going through interventional pain treatment for chronic back pain has demonstrated that the pain frequently takes place because of scar tissue that is either from injury, disc herniation, or past back surgical procedure. In most cases, RACZ epidural neurolysis can work in a way to avoid the requirement for spinal surgery with chronic back pain and sciatic pain. Based on the fact that the treatment can possibly give prompt and vital long term ease from chronic pain and uneasiness in the lumbar spine, without the requirement for spinal surgery. Furthermore, this treatment is also successful in easing lower back pain and transmitting sciatic pain. How Can The Doctor Determine, In Case, The Racz Epidural Neurolysis Treatment Is Feasible For You? The treatment is only suggested in conditions of extreme, chronic pain. Patients are required to have somewhere around three months history of unsuccessful, conventional treatment, for back or sciatic pain in order to be a suitable candidate for RACZ epidural neurolysis. In most conditions, RACZ epidural neurolysis can likewise turn out to be effective after a successful micro-surgical nerve decompression, as this surgical procedure can leave the spine with agonizing surgical scarring, or annoyance in the region of the spinal cord. Nerve root irritation can be determined through MRI-imaging. Around six weeks ought to be allowed in the middle of the recent epidural injection and the RACZ catheter for security reasons. The procedure totally maintains a strategic distance from tissue injury. The procedure utilizes the natural openings in the spine so as to get to the epidural space. Thus it turns out to be the least invasive type of surgical pain therapy accessible. The treatment is mainly useful after unsatisfactory outcomes from micro-surgical treatment (open spine surgery). Contingent upon conditions, up to 50% of patients feel no adequate relief from pain following micro-surgery, despite the fact that the essential issue ought to have been addressed. The zone around the spine is especially weak for surgical procedures because of its high density of nerve tissue. Scar formation after open spinal surgery can potentially drive towards chronic irritation and loss of function, in this way making a secondary issue. Prior to performing radiofrequency lesioning, patients usually go through a process of a diagnostic nerve block with an objective to decide whether the treatment will be fruitful. Who Gets Advantages From Radiofrequency Lesioning Treatment? Who Is The Candidate For Radiofrequency Lesioning Treatment? Radiofrequency lesioning treatment is recommended to individuals with specific sorts of low back or neck pain. To begin with the procedure, you are required to respond well to diagnostic local anesthetic blocks to be a suitable candidate for radiofrequency lesioning treatment. The effectiveness of the treatment will be dependent upon how well you react to the “temporary” or diagnostic block. Based on the fact that nerves can’t be seen on x-ray, the needles are situated utilizing bony landmarks that work in a way to show where the nerves typically are. Fluoroscopy is utilized to distinguish those bony landmarks. After needle placement, very low voltages are applied to the needle in order to test for appropriate placement. Once it is confirmed that the needle is in the correct place, a little measure of local anesthetic is injected. Once the nerve is appropriately numbed, higher voltages of radiofrequency are applied and the nerve, as a result, nerve heats to the required temperature. How Painful Is The Radiofrequency Lesioning Treatment? The majority of the procedures start by injecting a little measure of local anesthetic through an extremely small needle. It senses similar to a pinch and after that, a slight burning as the local anesthetic begins numbing the skin. Once the skin is numb, the needle feels like a touch of weight at the injection area. A great number of individuals decide to be drowsy or more vigorously sedated for these procedures. Chronic pain is termed as long-lasting pain that keeps going than the standard recuperation time frame or that goes with a chronic health condition. Since this pain isn’t protective and isn’t an aftereffect of current injury, it is indicated to as “pathological” and is consequently treated as a condition, not as a symptom. Chronic pain may keep individuals away from working, eating appropriately, taking part in physical activity or enjoying life. 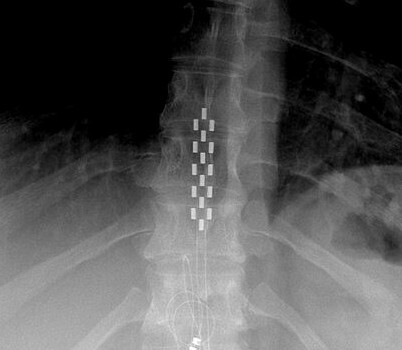 In the procedure of spinal cord stimulation, the technique is utilized to relieve pain that delivers a low-voltage electrical current constantly to the spinal cord in order to block the sensation of pain. 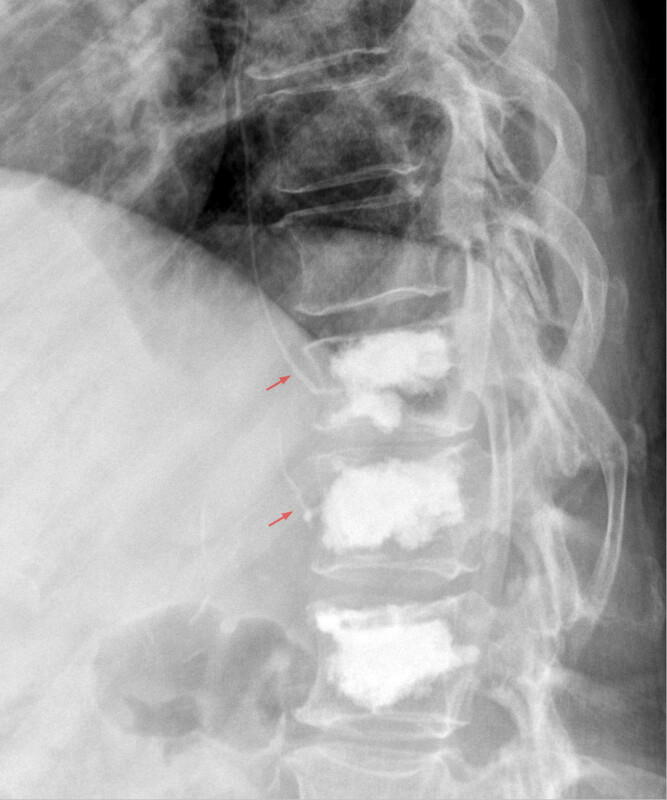 Spinal cord stimulation is the most generally utilized implantable neurostimulation innovation for management of pain syndromes. In the case of conventional systems, this needs minor effort on the patient’s end for maintenance. Yet, a slight surgery is needed to replace the power source when it runs out. The second one is the radiofrequency. In this procedure, the system is intended to support therapy over long periods at the highest output level. On account of its powerful abilities, this system is appropriate for the most difficult cases in which there is complex, multi-extremity pain. With the radiofrequency system, the patient is required to wear an outer power source to trigger stimulation. The recent advancement in the spinal cord stimulation is the rechargeable system. In this case, the patient is required for recharging the power source in case it runs low. As per the fact, a rechargeable system commonly keeps going longer than a customary system. What Are the Potential Advantages of Spinal Cord Stimulation? The results differ from individual to individual, and it is critical to comprehend that spinal cord stimulation may work in a way to help decrease pain, yet not dispose of it. Feb 16 Comments Off on What Is Selective Nerve Root Block And What Are The Risks And Complications? What Is Selective Nerve Root Block And What Are The Risks And Complications? 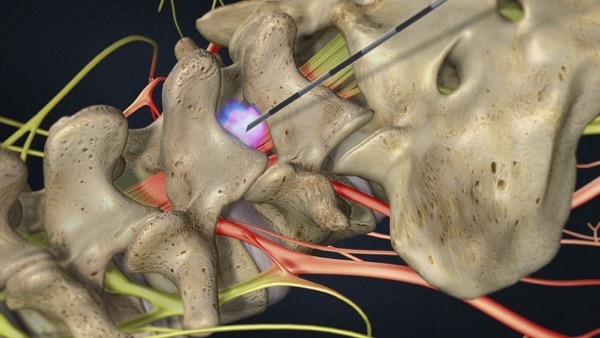 Selective nerve root block is another standard injection is fundamentally utilized to analyze the particular source of nerve root pain and, secondarily, for therapeutic help of low back pain and additionally leg pain. At the point when a nerve root ends up compressed and inflamed, as a result, it can create back or leg pain. 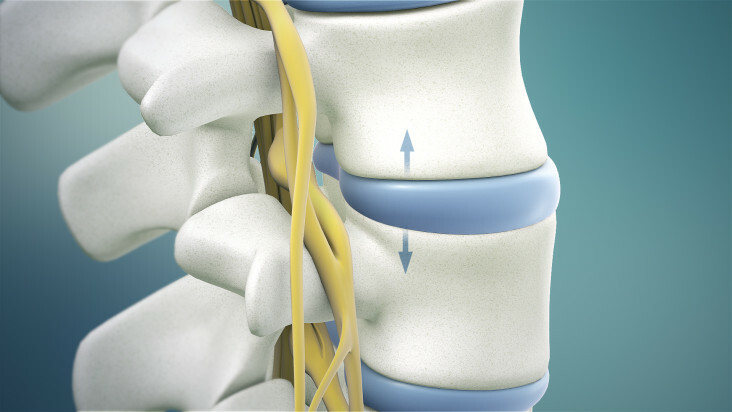 At times, an imaging study may not obviously demonstrate which nerve is triggering the pain and selective nerve root block is performed with an objective to help with disconnecting the cause of pain. Additional to its analytic function, this sort of injection for pain management can likewise be utilized as a treatment for a far lateral disc herniation. The procedure is carried out by a specialist with the patient requiring lying on the stomach on an X-Ray table. The doctor utilizes fluoroscopy with an objective to find the particular nerve root. Moving forward with the procedure, the doctor inserts a needle into the area, then the medication and an anesthetic are inserted. This step requires only a couple of minutes. After the injection, the patient is observed for around 15-20 minutes and after that discharged. Most individuals begin observing relief after the third to seventh day, which can endure weeks or months. On the off chance that the initial injection does not produce fruitful results within one to two weeks, the specialist may prescribe another injection. 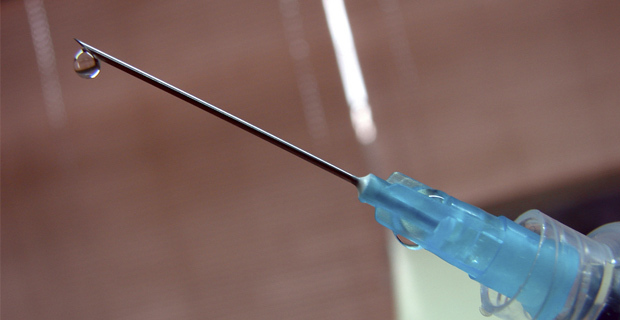 In most cases, specialists limit in injections to three in a year time. Instantly after the injection, the patient may feel legs or arms, along with that particular nerve root, getting slightly heavy or numb. The patient may observe that the pain might be gone or significantly less. This is because of the impact of the local anesthetic and keeps going just for a couple of hours. The pain may return and the patient may have some soreness at the injection site for a day or so. The patients are usually advised to relax for a day or so after the selective nerve root block. Execute the activities as endured by them. The recuperation room nurse will recommend applying ice to the site.